Here are two new staff reviews for you! We also have some great readings coming up. Plus, check out what's new in Gardening. 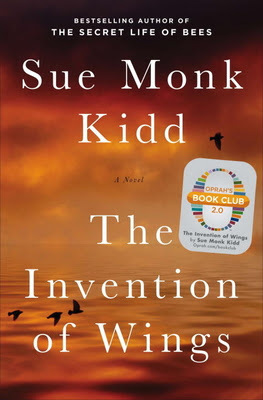 The author of The Secret Life of Bees has created a remarkable and moving work of historical fiction in her latest novel, The Invention of Wings. Set in Charleston, SC, in the early 1800s, readers follow the 35-year journey of Sarah Grimke, a wealthy southern daughter, and Hetty "Handful" Grimke, the 10-year-old slave Sarah was given as her personal handmaid on her 11th birthday. Sarah is as reluctant to own another human being as Handful is to be owned. Each yearns for her own personal freedom in a changing world where slave revolt is conspired behind closed doors while the end of slavery and the rights of women are promoted by handbill in the streets. Inspired by the life of Sarah Grimke, early abolitionist and women's rights advocate. 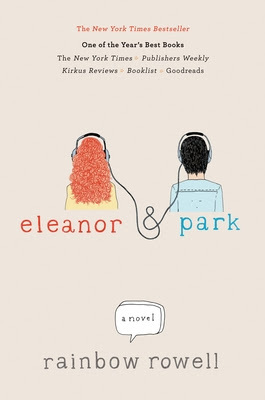 If you love John Green's books and wish he would write faster, Rainbow Rowell is your new best friend.Eleanor & Park is a love story in the vein of The Fault in Our Stars--well written, realistic fiction about first love and growing up that will appeal to adults as well as teenagers. Eleanor is a "big girl" with flaming red hair, several siblings, and a vicious stepfather who drinks away what little money the family has, leaving her to start at a new school without so much as a toothbrush. Park is a half-Korean kid who is popular enough to get by without being bullied, but whose preference for punk music and comics makes him a bit of an outsider, determined to simply keep his head down. At first, Park is horrified by Eleanor and the fact that she sits next to him on the bus--he is sure he will be teased merely for sitting next to her. Think you've heard this story before? 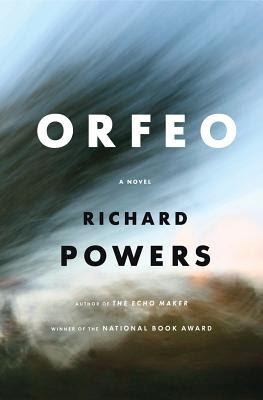 The magic ofEleanor & Park is that it takes elements that have all been done before and weaves them together into a new whole that is entirely believable and absorbing. 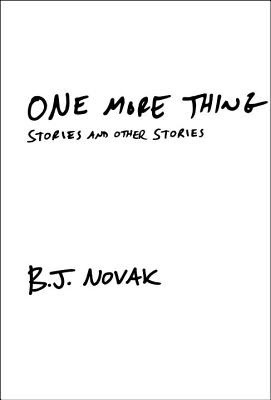 The writing is beautiful, and perfectly captures what it is like to be young and in love, despite the fact that young love doesn't last, despite how terrifying it can be to trust someone else that deeply, when you don't even trust yourself yet. 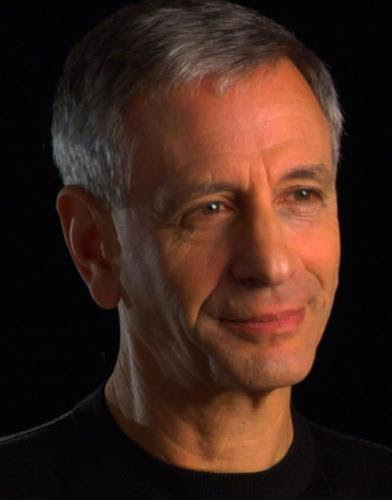 Braverman thought he understood the reasons for Israel's existence. But when he began to understand the forces perpetuating the conflict, he realized just how far we are from achieving peace. 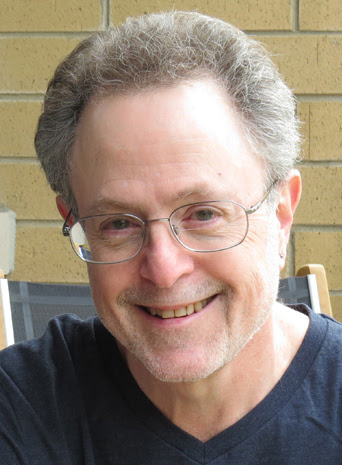 Drawing on the historical lessons of the Civil Rights movement and the struggle against South African apartheid, Braverman offers a course of action both at home and abroad that will bring about a just and lasting peace. He delivers a strong message to Jews and Christians alike: it is not anti-Semitic to stand up for justice for the Palestinian people. 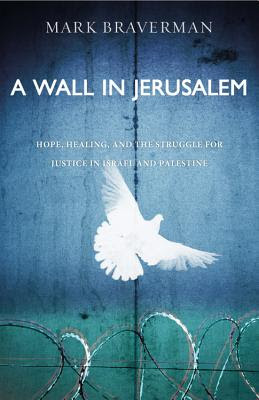 A Wall in Jerusalem offers a provocative and unique perspective on this controversial issue and specific, real-time prescriptions for action, with specific emphasis on the role of the church in our time. 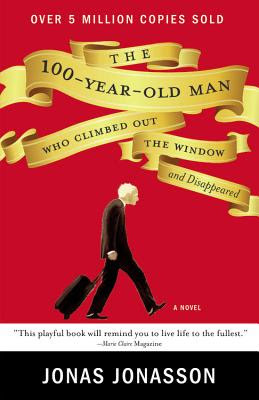 Skloot's recollections of a strange, spinning world prompt musings on the forces of uncertainty, change, and displacement that have shaped him from childhood to late middle age, repeatedly knocking him awry, realigning his hopes and plans, even his perceptions. From the volatile forces of his mercurial, shape-shifting early years to his obsession with reading, acting, and writing, from the attack of vertigo to a trio of post-vertigo (but nevertheless dizzying) journeys to Spain and England, and even to a place known only in his mother's unhinged fantasies, Skloot makes sense of a life's phantasmagoric unpredictability. 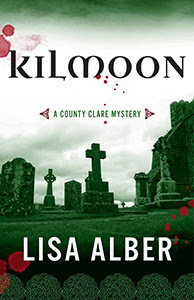 Multnomah Village's own Lisa Alber celebrates the release of her debut mystery, Kilmoon, with a party at O'Connor's Vault. Cake, snacks, and an Irish Goody Basket Giveaway! 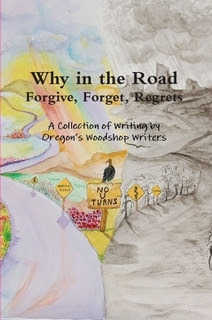 And Annie Bloom's will be on hand to sell books. 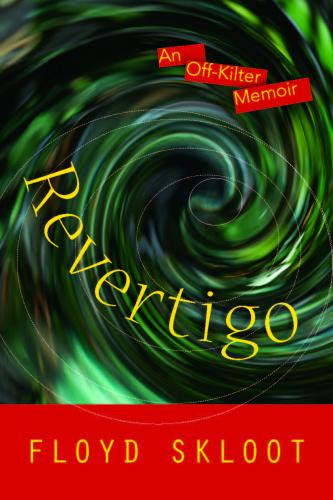 In Kilmoon, Californian Merrit Chase is desperate to mend her troubled past. 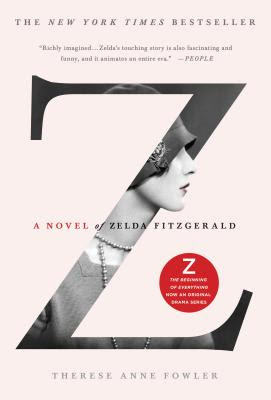 She travels to Ireland to meet her father, Liam, a celebrated matchmaker. 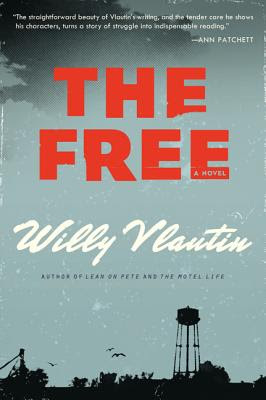 Why has Merrit's arrival triggered a rising tide of violence that includes murder? Most of all, what lurks beneath Liam's charismatic smile? As Merrit circles ever closer to the truth that emanates from Kilmoon's grounds, she discovers just how far she and others will go to get what they want. The truth isn't what it seems, and only her father understands how vengeance can strike from beyond the grave. Using humor and charm as she shared her weekly triumphs and humiliating mistakes, Dulcy always reassured her readers that it was okay. "As a gardener, I learn by trial and error, and error, and error," she blithely confessed. 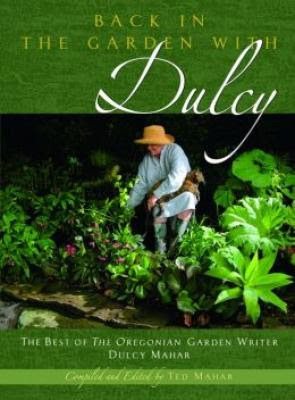 Dulcy's column ran for more than twenty-two years, showing her readers there was adventure and beauty in their own backyards. 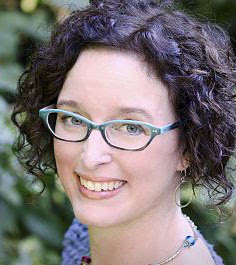 Her columns were packed with solidly researched direction and knowledge sprinkled with wit. Her fan base ranged from beginners to master gardeners. 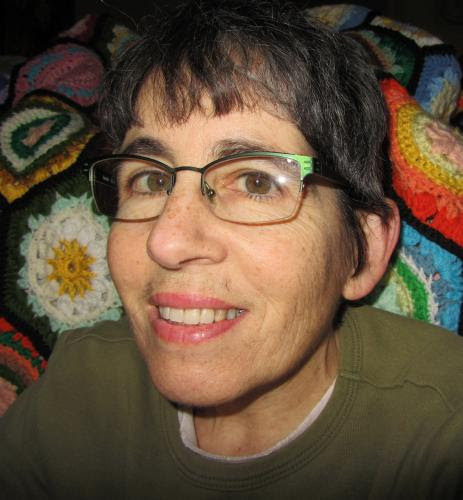 When Dulcy died of ovarian cancer in July 2011, devoted readers begged for her column to be reprinted. 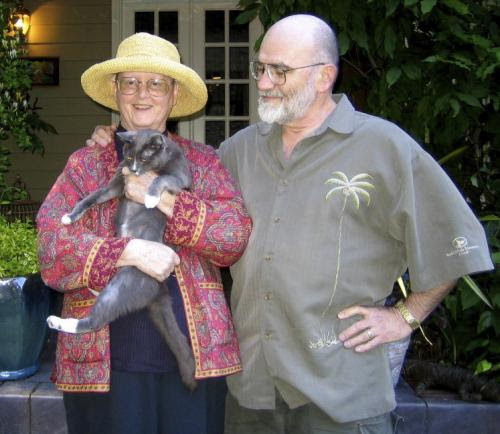 Through Dulcy's editor, they urged her husband, Ted, to write a book. Helen is dying. Helen is choosing to die. 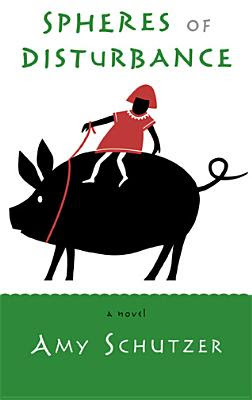 Over the course of one day in 1985, those who surround her--among them her daughter, an art thief, a high-strung housewife and crochet artist, a lesbian poet, and a pregnant Vietnamese pot-bellied pig--grapple with her impending end. In nine revolving points of view, they resist or accept, impact or impede the trajectories of Helen's death in the world around them, tracing the mark of a culture that tries, desperately and impossibly, to deny death. By turns haunting, sensual, and brilliantly cunning, Spheres of Disturbanceexplores how we can bear to approach, or even choose, our inevitable end. 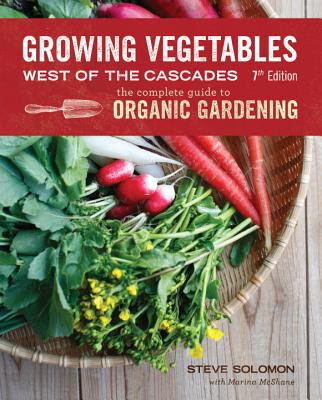 Now in its 7th edition, this complete guide to organic vegetable gardening addresses issues of soil, seeds, compost, and watering. Solomon, who founded the Territorial Seed Company, was one of the early proponents of organic gardening, and the first to codify and refine the best practices of small-plot vegetable gardening in the Pacific Northwest. The approaches to understanding and preparing soils, composting, chemical-free fertilizers, efficient uses of water, and garden planning are universal to any climate or region. Solomon gets specific in his extensive advice on growing specific crops--from tomatoes and beans to kale and turnips--in the gentle maritime Northwest climate. This update includes his latest findings on seed sources, refinements in growing and cultivation techniques, and other organic gardening best practices. 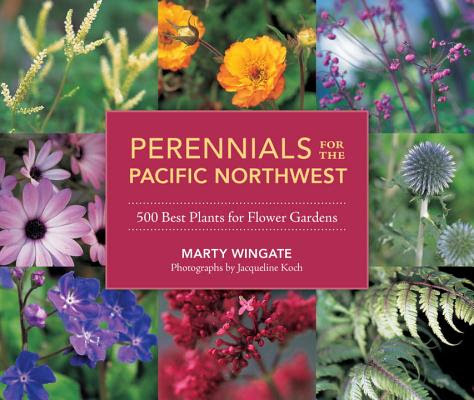 This is the A-List of flowering plants recommended for Pacific Northwest gardens--updated to include the current crop of available perennials--in a lavishly photographed and definitive guide, which will aide in selecting the best perennials to build a successful garden. With color photographs and full descriptions of 500 plants, Perennials for the Pacific Northwest explains what works well together, plus how best to take care of your plants. What's Wrong With My Fruit Garden? One of the most challenging parts of the garden is the delicious yet disease-prone fruit garden. 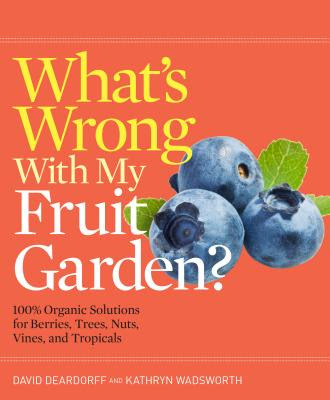 This book offers a path toward a healthy garden packed with fresh fruit. In addition to learning how to diagnose a plant problem through clear visual keys, you will also learn the most effective organic solutions for every problem. Detailed plant portraits include information on growth; seasonality; temperature, light, and soil requirements; and planting techniques. The 37 plants include everything from almonds to watermelons. This book is a must-have guide for any food gardener looking to grow scrumptious and problem-free fruit. 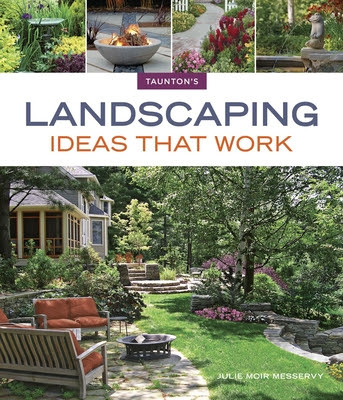 This collection of the best of the best from the editors of "Fine Gardening" magazine teaches you the most popular design ideas and easy planting solutions for creating gardens with less dirt and less square footage than you ever imagined. From high yielding, small-space vegetable gardens to decorative small-spaces that appear larger than they are by making the best use of the landscape, this primer covers it all. 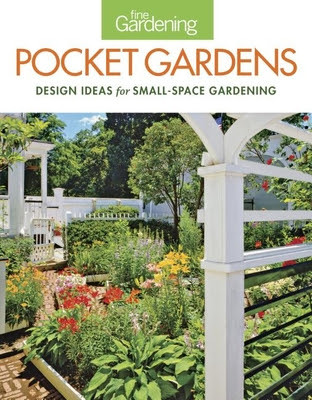 It's packed with 250 design ideas encompassing small herb, flower, vegetable, and mixed gardens. You'll also find eye-catching small garden designs, advice on choosing the best plants for your space and locale, strategies for keeping plants healthy and lush in cramped environments, plus tons of photographs to inspire--325 in all! Extend your living space to the great outdoors. Landscaping often involves the harmonious design of many disparate elements, which creates confusion and inertia for homeowners who are trying to decide not only what to do, but where to start. Landscaping Ideas That Workcovers front, back, and side yards, and provides you with strategies for combining elements and creating spaces that work for you and your home; innovative ideas for transforming all aspects of your yard into inviting outdoor spaces; and designs for more sustainable landscapes and gardens.